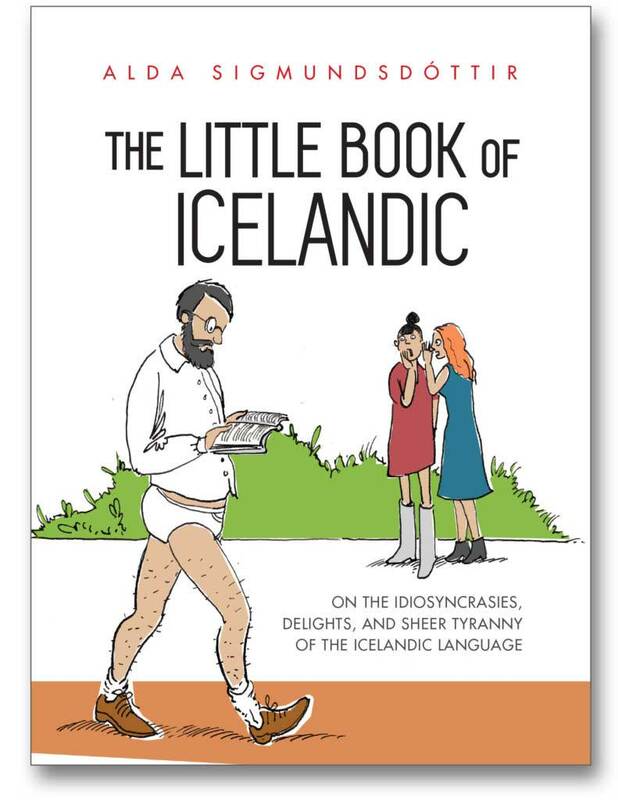 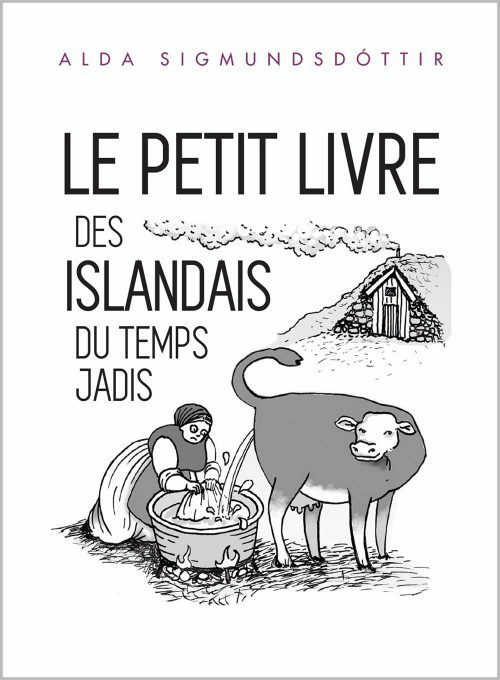 On the idiosyncrasies, delights, and sheer tyranny of the Icelandic language. 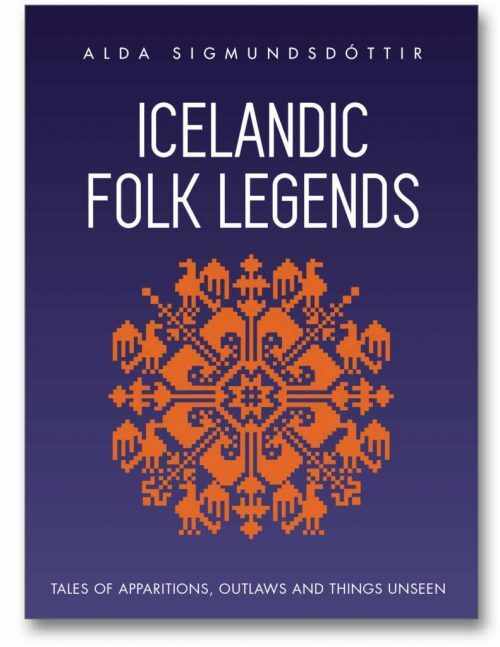 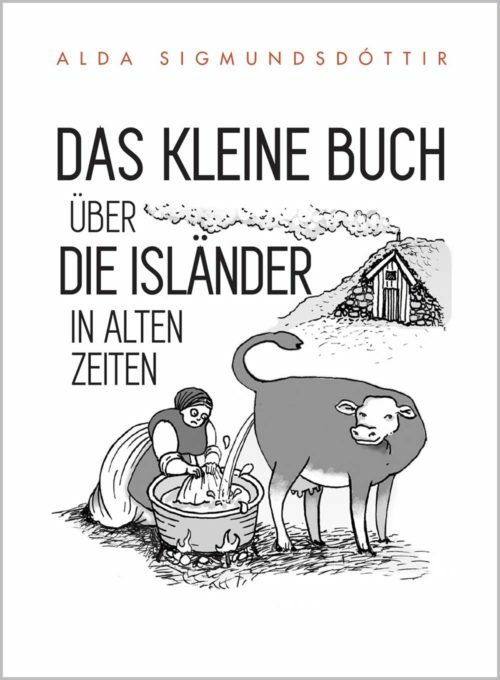 A must-read for anyone interested in the Icelandic people and their culture. 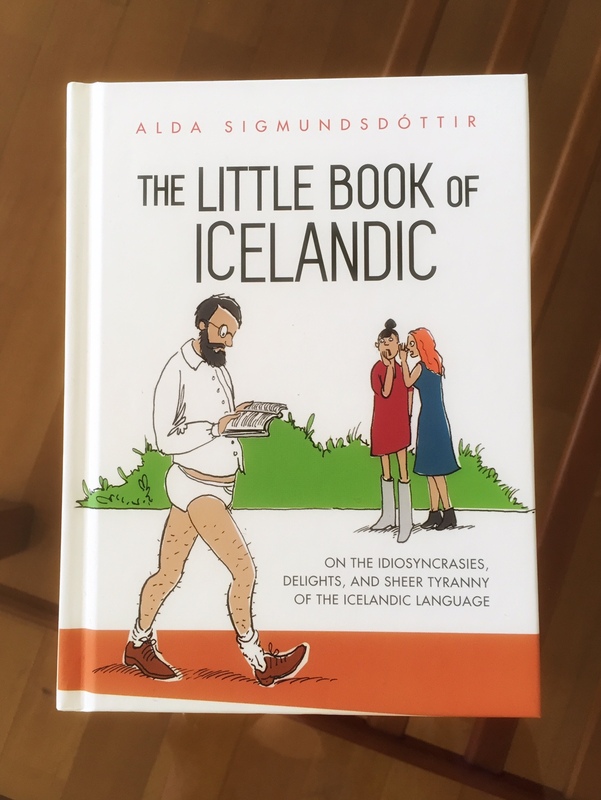 In addition to the hard cover version, the book is available in two other formats: Kindle eBook and paperback through your nearest Amazon site.